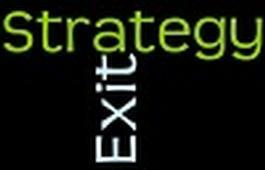 Exit Strategy is a vital part of business ownership. A recent Harvard Business Review article stated that the first day you should start thinking about selling your company, is the day you open. There is nothing more satisfying than cashing out and heading to a tropical island for a few month/years. A franchise is an investment - being able to sell an asset is vital. Franchisors should embrace resales. A resale shows that the value has been returned. Franchisors should be best positioned to provide clear guidelines to the outgoing franchisees on how to evaluate and market their franchise business for sale.